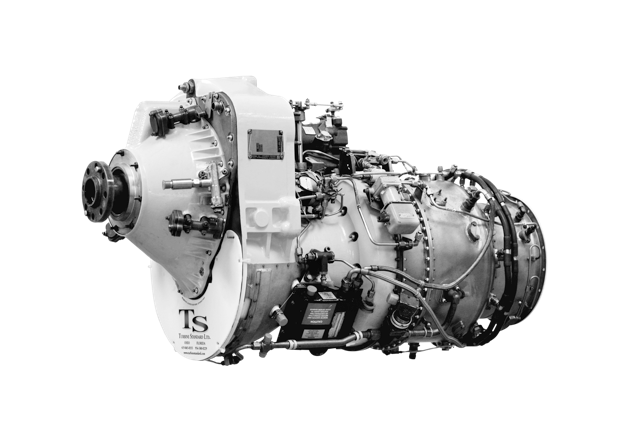 Based at Toledo Express Airport (TOL) and Fort Lauderdale Executive Airport (FXE), Turbine Standard’s dedicated technicians “go the extra knot” providing for the maintenance, repair and overhaul of the two most popular turboprop aircraft engines in history: the Pratt and Whitney PT6 and the Honeywell TPE331. Its global response team stands ready to travel anywhere to minimize downtime and keep fleets in the air. Turbine Standard’s motto, “A company worthy of trust at 30,000 feet,” perfectly fits with the dedication and competence of its employees and leadership. Our attorneys collaborated with Turbine Standard management to craft highly customized terms and conditions for repair and overhaul services, as well as engine rentals, each tailored to the company’s unique business model. We further helped Turbine Standard collect payments by filing, perfecting, and enforcing liens on aircraft registered inside and outside the United States, recovering payments from airlines as far away as Nigeria and the Canary Islands.